Air conditioner motion sensor smart switch. Save electricity. Aircon Off is a self contained passive unit designed to reduce energy wastage by automatically turning off air conditioning left running in empty rooms. Aircon Off units turn off the AC by emulating the "Off" signal of your AC remote controller, thereby ensuring that the AC goes through its correct shut down procedure every time it turns off. Aircon Off is ideal for any situation where air conditioning is left running in unoccupied rooms, reducing running costs, maintenance costs and wear and tear. Designed to be retro fitted to new and older split system AC's, Aircon Off is compatible with all Air Conditioners that operate by remote control. Aircon Off also has other unique functions to customise the operating settings to precisely suit each application, including Day/Night settings to prevent accidental switch off’s when occupants are asleep. 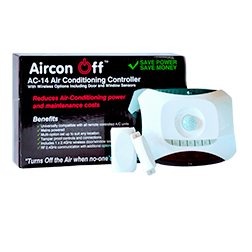 Aircon Off AC-14 has unique sensor technology to allow even more control over your power costs by automatically turning off the AC if the room is left empty OR if monitored doors or windows are left open for more than a few minutes. 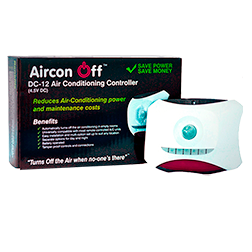 The AC 14 is compatible with any AC unit that operates by remote control. The Aircon Off AC-14 is our standard model and suits most applications where doors and windows don’t need to be monitored. The AC 14 is compatible with any AC unit that operates by remote control. 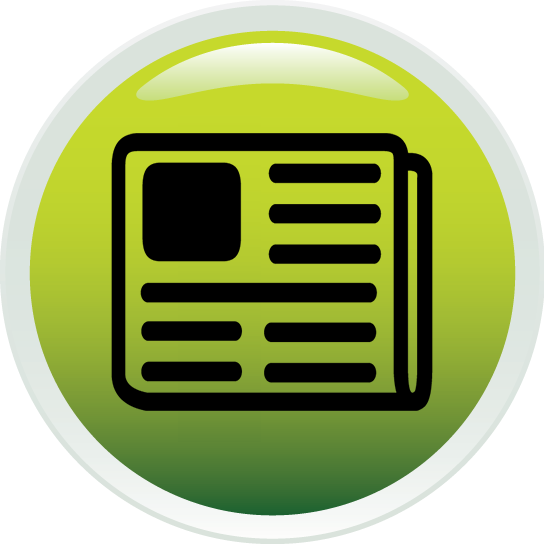 Door & Window Sensors can be purchased at a later date if required. The Aircon Off DC-12 is most popular with DIY installers. Being Battery powered It does not require wiring by a qualified technician. The DC 12 is compatible with most but not all AC units. Batteries are designed to last 3-4 years. There is a quick test to check your compatibility.